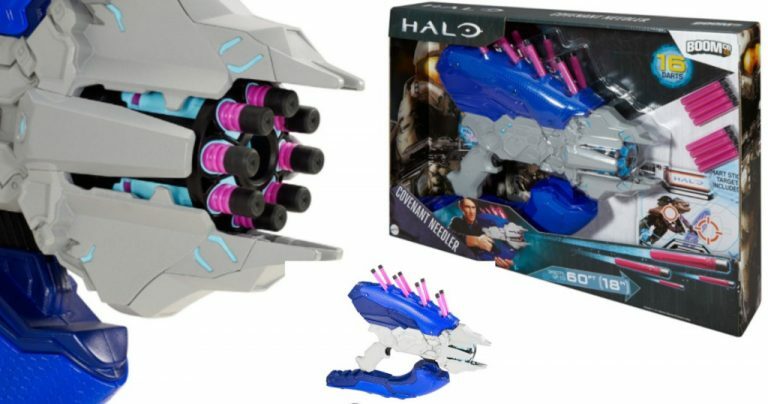 BOOMco Halo Covenant Needler Blaster Only $9.99 Shipped (Reg. $39.99)! 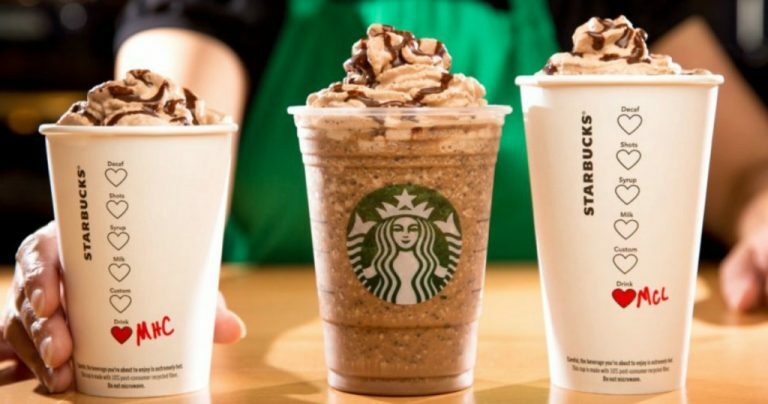 FREE $5 Starbucks eGift Card w/$5 Starbucks Gift Card Purchase! 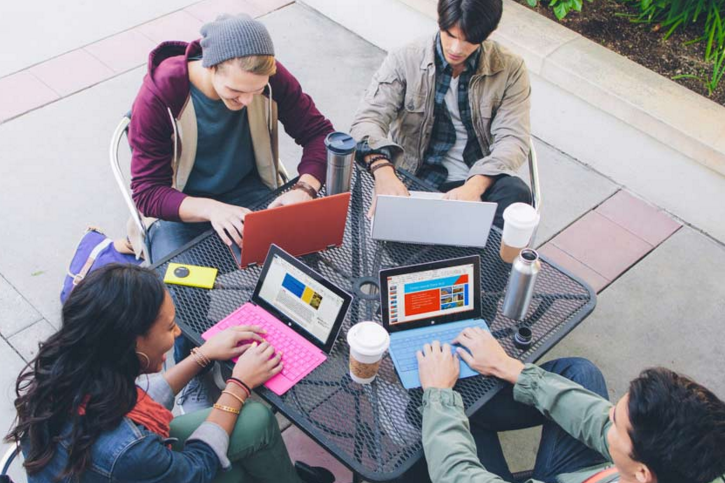 FREE Microsoft Office 365 for Students & Teachers! 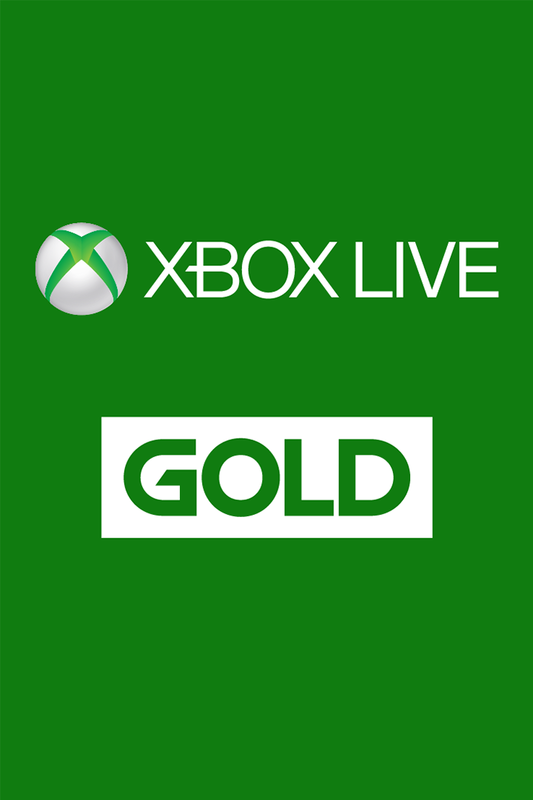 Two *HOT* Deals from the Microsoft Store!